Hey Kid, nice find. 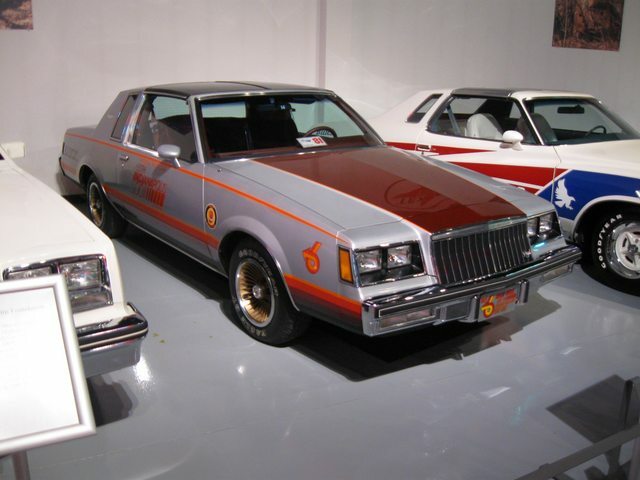 Flint's Sloan Museum has the Original Pace Car from 81 on display. Thought you might like the link. Really nice folks there and I am sure they could help you if you needed more research on the production car you now own !!! It's a great place to visit. 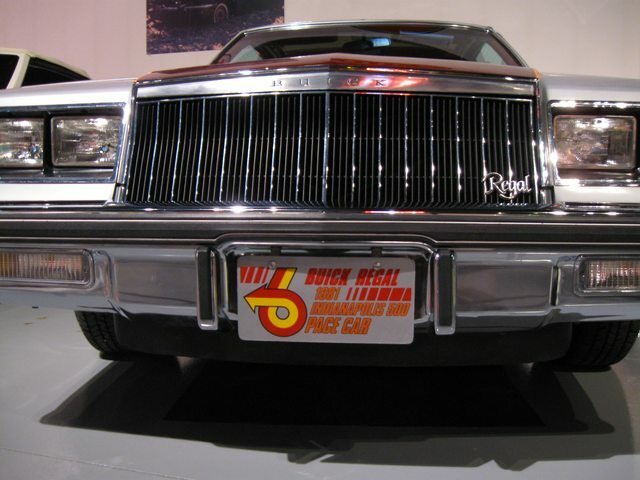 I grew up in Flint and always enjoyed going to the Sloan Museum. Sloan Museum is defiantly worth a visit. 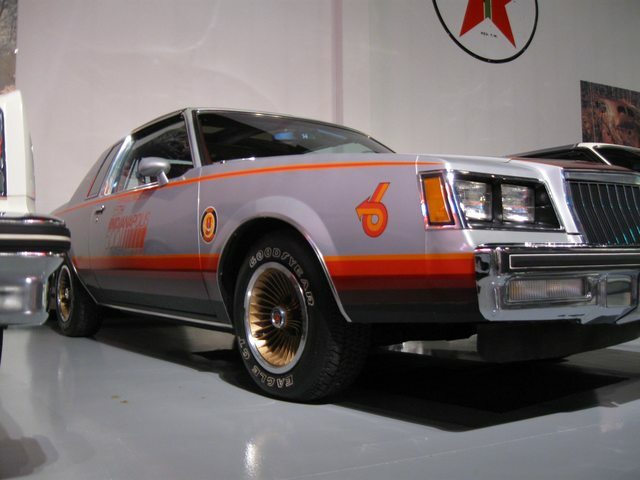 I took these picture of the '81 Sloan Pace Car at the GS Nationals years ago. Just happened to be going through Flint's Bishop Airport on November 02 2018 and snapped this shot in the lobby. How's your progress NCTyphoonKid ? Worked under the hood today started cleaning and working on the wiring harness along with painting a few misc brackets and bolts. I do plan on painting the frame and core support however I am kinda stuck on the firewall, reason being because of the factory markings on it. I really don’t want to paint over them I can probably recreate them yes but I don’t want to take away from the car it’s never going to be a pebble beach concourse car by any means however I do want to keep as much originality as I can. What would you do if it was your car? Clean it up and clear it? Or paint it? ... it’s never going to be a pebble beach concourse car by any means however I do want to keep as much originality as I can. What would you do if it was your car? Clean it up and clear it? Or paint it? How many of them are left? My opinion (fwiw) - Rare Car - "preserve" as much as possible. I think for now I will leave the firewall alone. I to agree that it probably needs to be preserved, who knows how many of the 150 are left. I’ve asked on a couple different sites and most actually say preserve it rather than repaint however I did get a couple say repaint. I got quite a bit done on the wiring harness this evening I went through it checked for any damage and repaired a couple wires and did quite a bit of tidying up. I’ve got to pick up some smaller loom for a few misc ground wires tomorrow but it definitely made a huge improvement compared to the mess I started with.